It seems like everyone knows that Lent is 40 days long. We publish calendars and devotionals, and begin the season with an exhortation to observe a holy Lent. We reflect on the ways our 40 days remind us of Christ’s 40 days in the wilderness and the Israelite’s 40 years between the Exodus and the Promised Land. But how many people know that Easter is 50 days long? It’s meant to be a full season of rejoicing. 50 Days of Fabulous aims to change that. Image credit: 50 Days of Fabulous. Sunday morning, we will sing Alleluia, marvel at the flower arrangements, hear the story of frightened, courageous women and an empty tomb, and rejoice with the Resurrected Christ. Not intentionally, I think. We’ve endured 40 days of Lent, celebrated the Lent Madness Golden Halo winner, and participated in our parish Lenten programs. Some of us have given up coffee, taken on more prayer time, and waited for Easter. Forty days is a long time, and we’ve put energy into being penitential and spiritual for Lent. So we celebrate Easter Day… and we’re done. 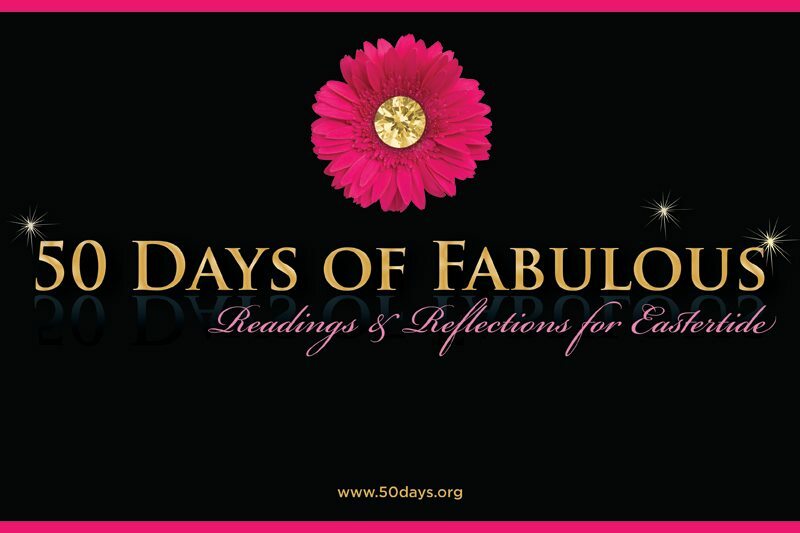 Welcome to 50 Days of Fabulous, a way to engage the season of Easter beyond just one day. Each day of the Easter season, which is, if you haven’t guessed yet, a full 50 days (10 more than Lent), is a day to celebrate rebirth, light, resurrection, surprise, joy, and the triumph of life over death. 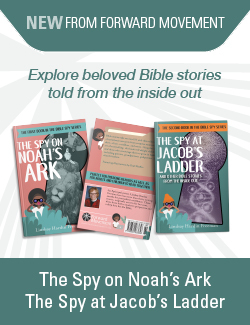 In the daily reflections, based on scripture, saints, art, music, and whatever else inspires our fabulous contributors, we hope to invite our readers into this amazing party that is the Feast of the Resurrection. Each day also has a response. Our faith is not a faith of reading something and thinking, “How nice.” Our faith is a faith of proclamation, action, prayer, and response. Easter implores us to proclaim the resurrection, and we will offer you some simple, profound, and even quirky ways to do so. This year, 50 Days of Fabulous will focus on Luke’s Beatitudes. Because in Easter we rise with Christ, it’s worth taking the time to ponder his teachings. Head over to 50 Days of Fabulous to learn more… and enjoy the Easter season! Do you observe Easter for fifty days? How?